The original Thor was a decent movie that was personally annoying to me for its overuse of dutch angles. Its sequel, Thor: The Dark World, was legitimately terrible; an idiotic movie with a boring villain that is better off left to the dustbin. Thus, the timing was perfect for a different take on the Thor series, and Marvel hit this one out of the park. Thor: Ragnarok is an irreverent superhero adventure comedy that manages to tell a cohesive story despite a never-ending cavalcade of jokes. Like many children of the 1990’s, I was and have been a huge fan of Dwayne “The Rock” Johnson since he wrestled in the WWF (later WWE) and continued to be a fan as he successfully transitioned from wrestler to successful Hollywood actor. Unlike many people today, I am not that big a fan of Kevin Hart. His shtick as a comedian, i.e. “I’m short, black, and get into zany situations because of this” tends to wear thin on me very quickly. 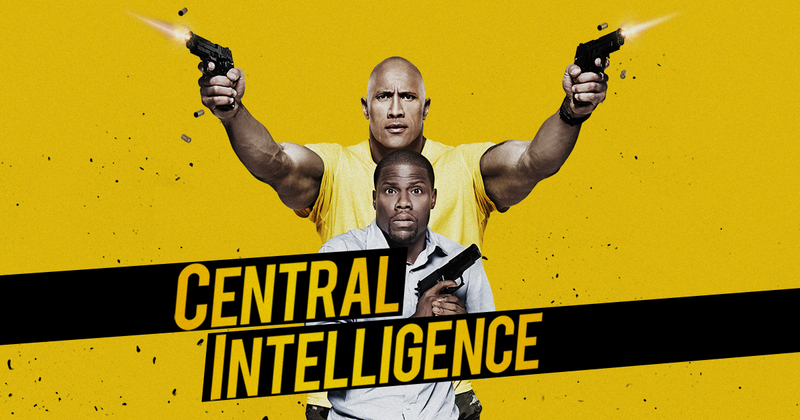 Having said that, the comedic duo of Hart & Johnson is (pardon the pun) rock solid in Central Intelligence and the movie as a whole is a funny and entertaining action comedy.